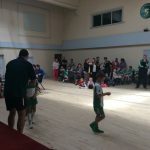 A wonderful celebration of hurling was held in Moorefield this afternoon in what is now becoming an annual U10 hurling blitz. 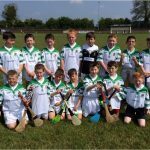 Moorefield welcomed Blessington, Cappagh, Rathangan, Sallins and Two-Mile-House to round off the U10 season. 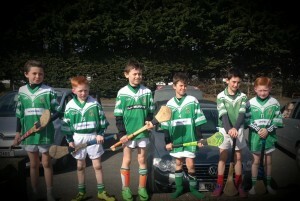 A great standard of hurling was on display by our future stars. At least one player from each club achieved in the Skills Challenge. 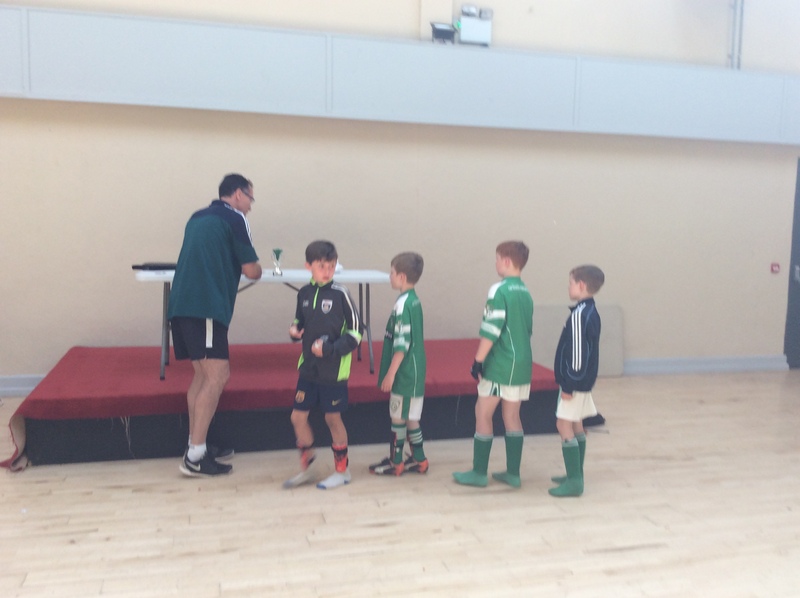 Well done to Blessington who were overall winners of the blitz. A special thank you to our caterers Stephanie, Clodagh, Lisa and Riona who were assisted by Niamh, Orla and Ciara and also to Bridin for helping out earlier. A thank you to our three referees and especially to David Coleman who co-ordinated match scores and the Skills Challenge. 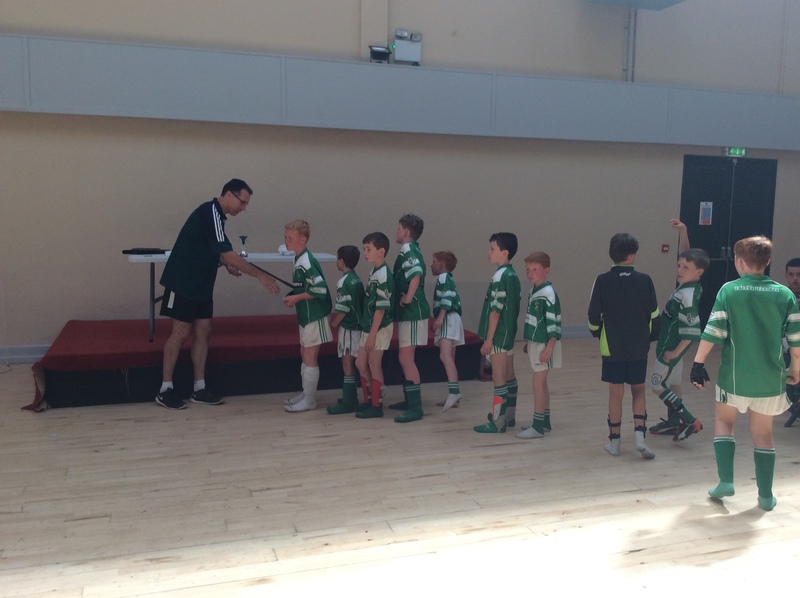 Our Moorefield U10 stars were Alex, Brian, Cian, Darragh, Eoin, John, Karl, Michael, Robbie, Sean & Tom. Congrats to all of you! 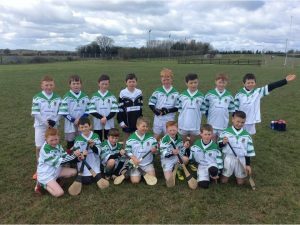 Congratulations to the U10 hurlers from both Moorefield and Sarsfields who played a closely competitive game of hurling earlier this afternoon. The boys displayed very good skills despite the continuous rain. 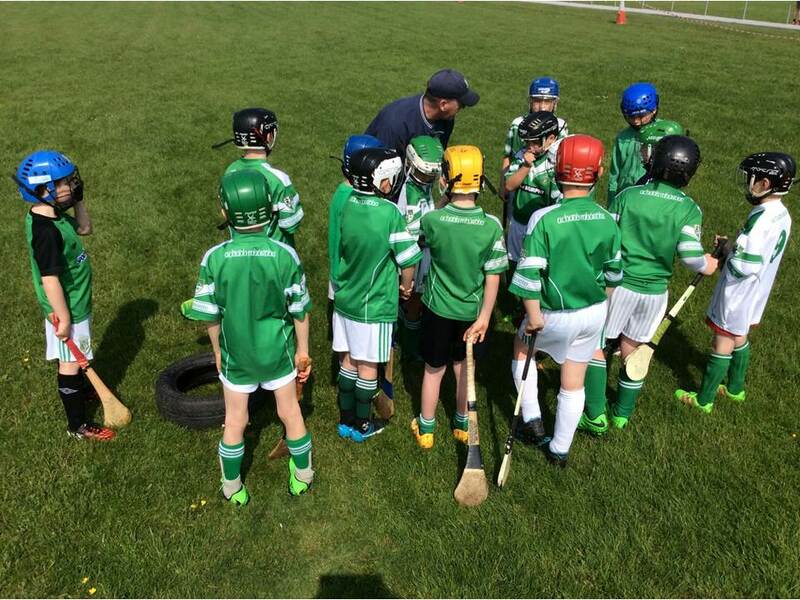 The scores went to and fro and the game was played in a very good hurling spirit. 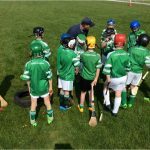 Both teams showed the quality of hurling that is in Newbridge currently. Well done to Niall, Jack, Tom, Sean, Alex, Aaron, Eoin, Darragh, Michael, Adam, Dylan, John, Karl and Tommy. Happy Fathers Day to all the fathers. 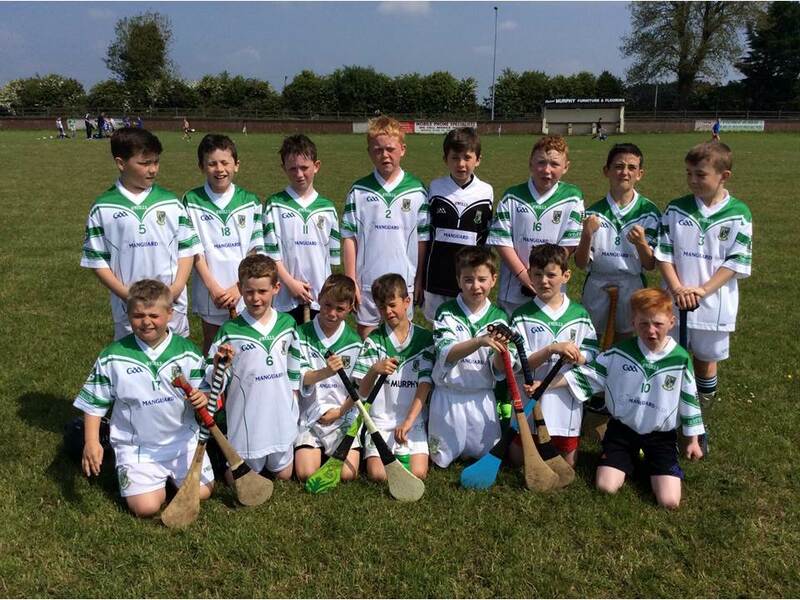 Well done to the U10 hurlers who played against Clane on Moorefield on Sunday morning. 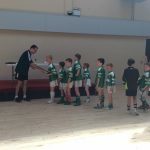 It was an entertaining game against a skilful Clane outfit. The team showed great character and stuck to their task very well. Training again on Monday evening at 6.30pm. Well done. 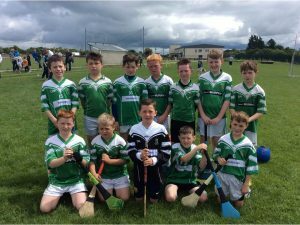 Well done to the U10 hurling team that played Blessington in the club this morning. It was a super game with the ball travelling from end to end at a fast pace. The boys showed excellent displays of point taking, hooking, blocking, ground flick, hand passing, ground hurling and more. The fast pace was restless and today this young panel of players proved themselves and showed that all the training, games and practicing at home is paying off. Well done everybody. 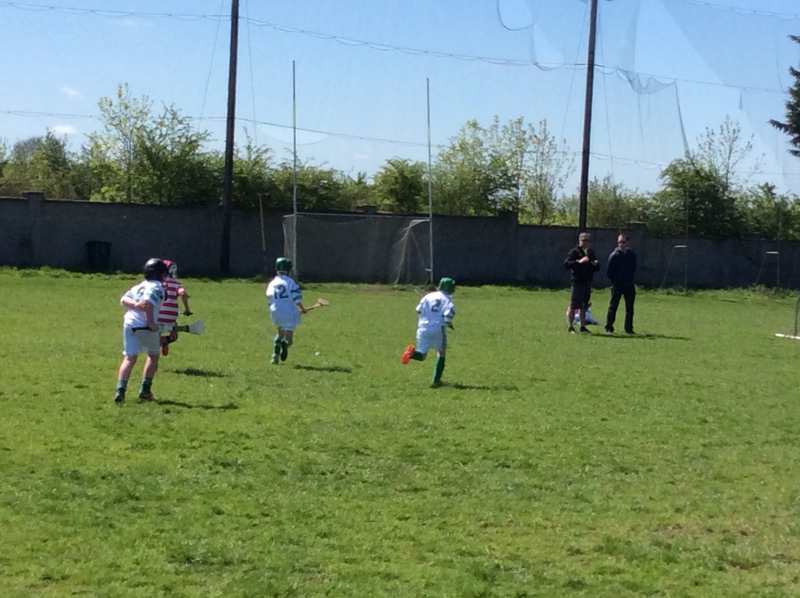 Well done to the U10 hurlers who played Sallins in Sallins this morning. All fourteen of the boys played very well and showed their capabilities and adaptability by playing in various positions throughout the game. The skill set of all of these young players is improving with each game. 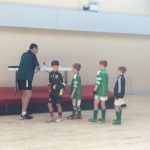 A big thank you to the four boys who played half a game each for Sallins. 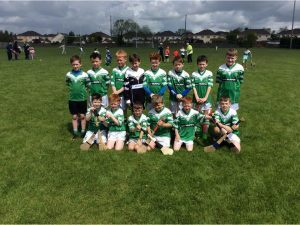 Well done to the U10 hurlers who played Cappagh this morning in a competitive game of hurling. 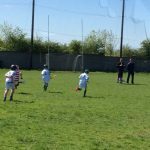 The conditions were perfect for good hurling and each player got time on the ball. The game was played at a fast pace for the forty minutes and everybody played their hearts out to the very final whistle. Well done to Billy, Aaron, Adam, Sean, Darragh, Liam, Roisin and Dylan. 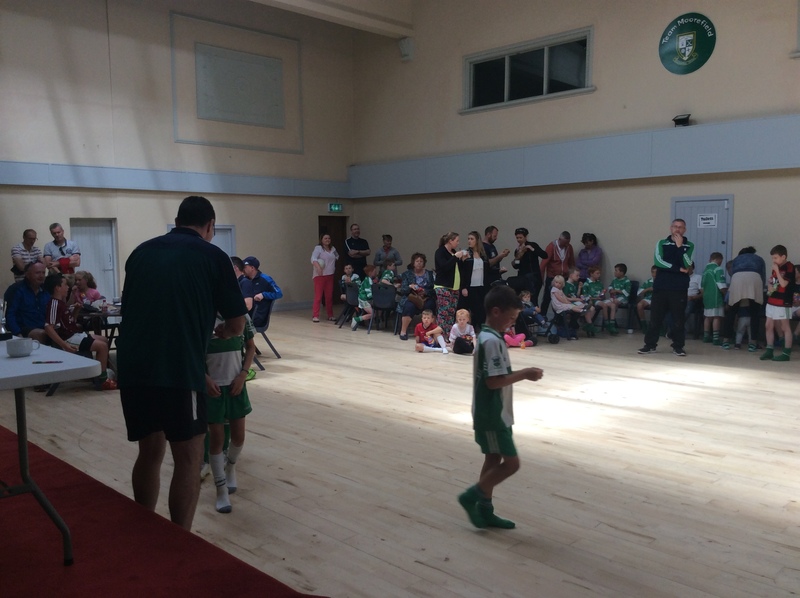 A big thank you to Cappagh who gave treats to all the players and supporters afterwards. 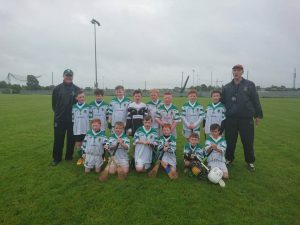 Well done to the U10 hurlers who put in a great performance this morning against Maynooth in the club. There were great displays of catching, hooking, goal saves, scores of both points and goals throughout the game from both sides. The boys gave it everything for the forty minutes and plenty of changes were made durning the game with the panel of players to choose from. The players skills and ability was evident by their willingness to adapt to different positions. Well done. 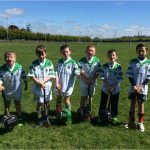 Well done to he U10 hurlers who put in a strong performance this morning against Kilcock. The game was played in fine conditions in Kilcock. After a slow start, all the fine young players stuck to their task and the scores came. Both the established players and new players gave 100% and blended together nicely. Well done everyone. 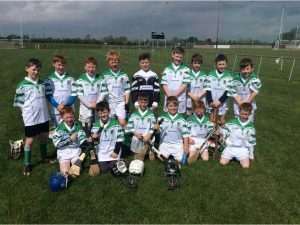 Well done to the U10 hurlers who played a great entertaining game of hurling this morning against Blessington. 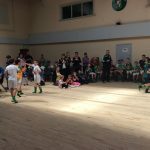 The match was played in Moorefield in very good conditions. 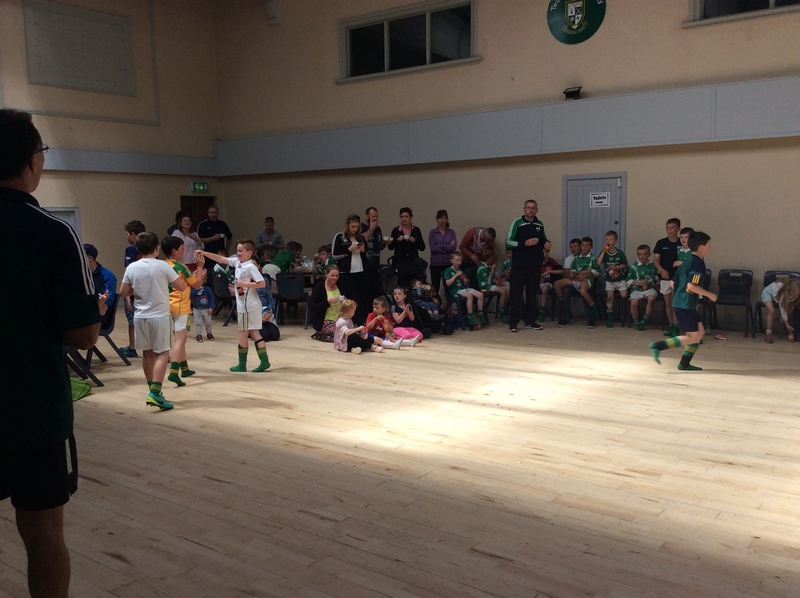 Both teams were evenly matched and played a lovely competitive game of hurling. Blessington and Moorefield played excellent ground hurling, volleys, shooting for scores out of the hand, free taking, sideline cuts. They next play Kilcock away next Sunday. 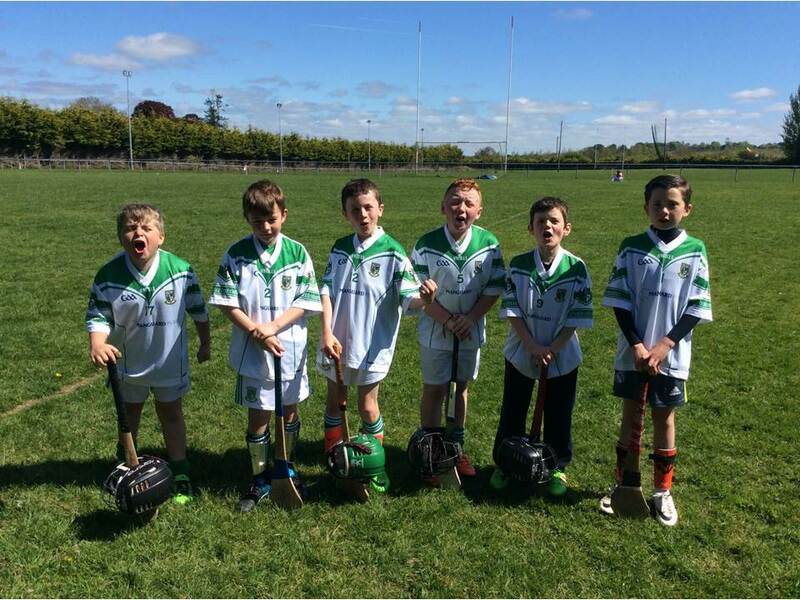 We look forward to more skilful hurling for these young lads.